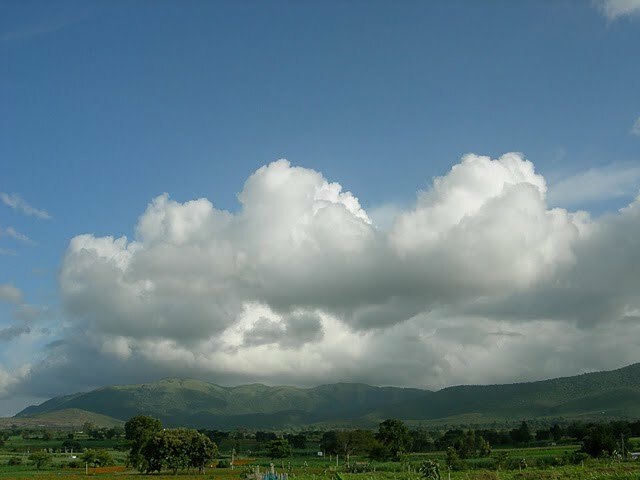 Tales Of A Nomad: Beyond the Clouds...!! This photo was taken near Gundlupet, on my way from Wayanad. Thanks Deepa. Nice to see you here. Keep visiting. :). It was a mesmerising one. The clouds in that area often result in pleasing images. Less of the empty space at the top would have been even better. Yeah, love the landscapes in that region. Should have cropped it. Kanyakumari- The Tip of India...! !